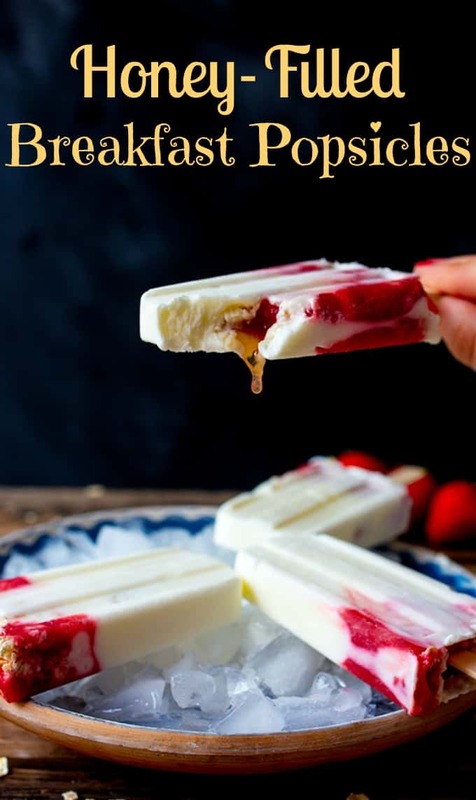 Honey Filled Breakfast Popsicles – A fun breakfast the kids (and adults) will love! I’m bringing you popsicles for breakfast. 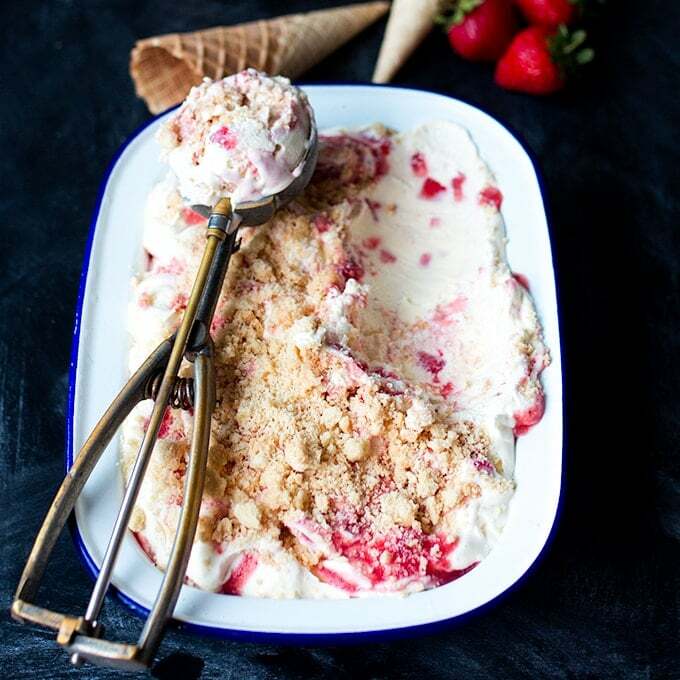 Not your regular fruity popsicle – this is creamy Greek yoghurt, strawberry sauce, oats, and the best bit – the ooey gooey honey centre. Sounds a bit bizarre I know, but the reaction from my kids when they eat these is even better than when they get treated to Nutella. 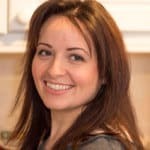 (<– Affiliate link) to make some ice lollies with, but was dismayed to find that they’re currently really hard to get hold of in the UK – unless you want to pay way over the odds. I waited for the price to go down, but it didn’t, and in the end I just bought it from the US Amazon site. It was actually cheaper to purchase it from there, and get it shipped over to the UK! I’ve been experimenting with it ever since, and I just discovered that honey doesn’t freeze! Is this one of those situations where you’re looking at your screen thinking I’m the dumbest person ever for not knowing that? It struck me that that meant it’s possible to have a completely frozen lolly with a gooey centre! And who doesn’t love a good gooey centre!! 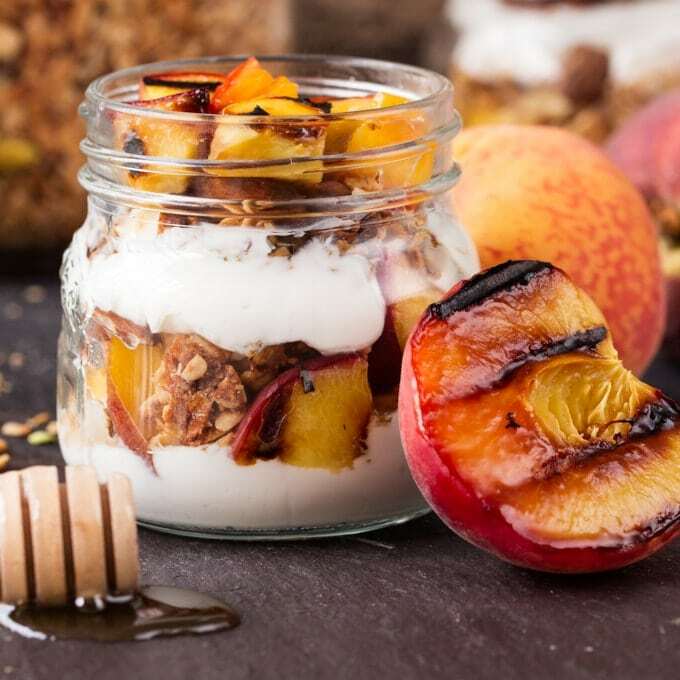 The Greek yogurt acts as the perfect honey receptacle. You do have to be careful though, as that honey wants to come out. 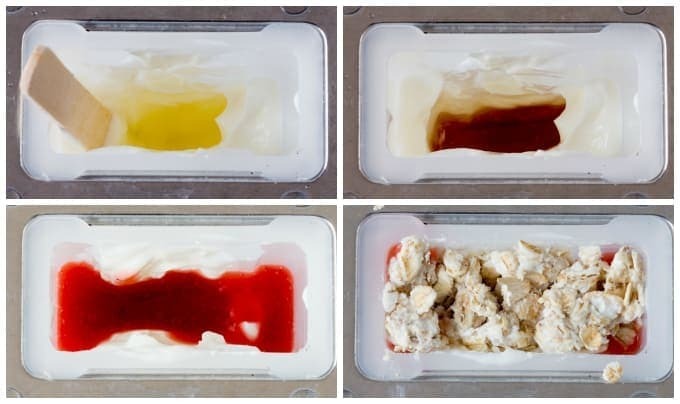 You need to make sure you have a decent layer of Greek yogurt at the bottom and up the sides of your popsicle mold before pouring any honey in. Don’t get any honey on the sides of the popsicle mold – it’ll just create a hole. Don’t pour in too much honey – or the lolly stick won’t have enough surface area to freeze to. Sounds a little complicated, but after the first one or two, you’ll be making perfect breakfast popsicles every time. 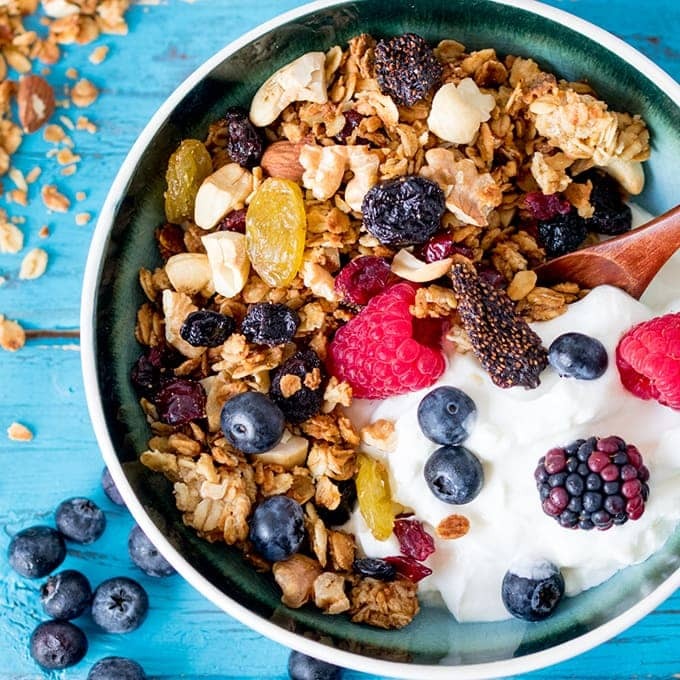 A healthy and fun summer breakfast for the whole family. 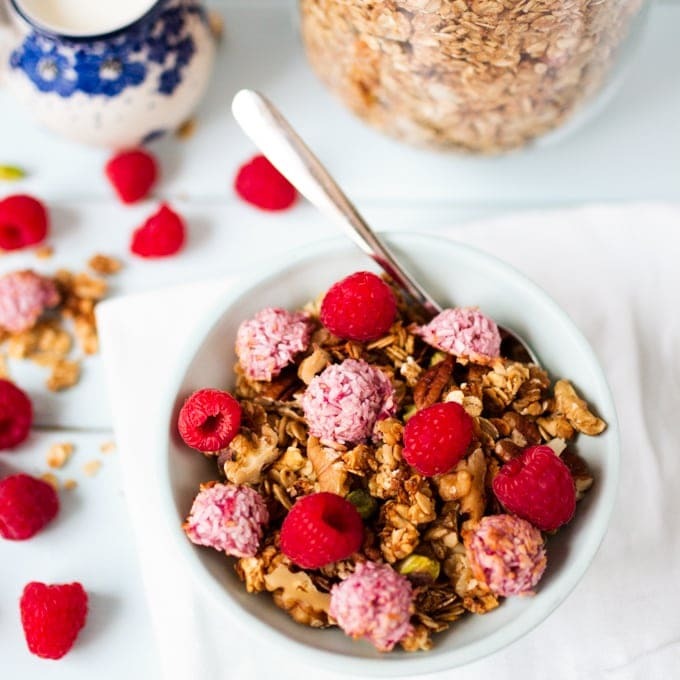 Place the oats in a small bowl and mix with 6 tbsp of the Greek yogurt. Put to one side. Place 2 tbsp of Greek yogurt in each of the popsicles molds. Give them a tap until the yogurt sinks to the bottom. 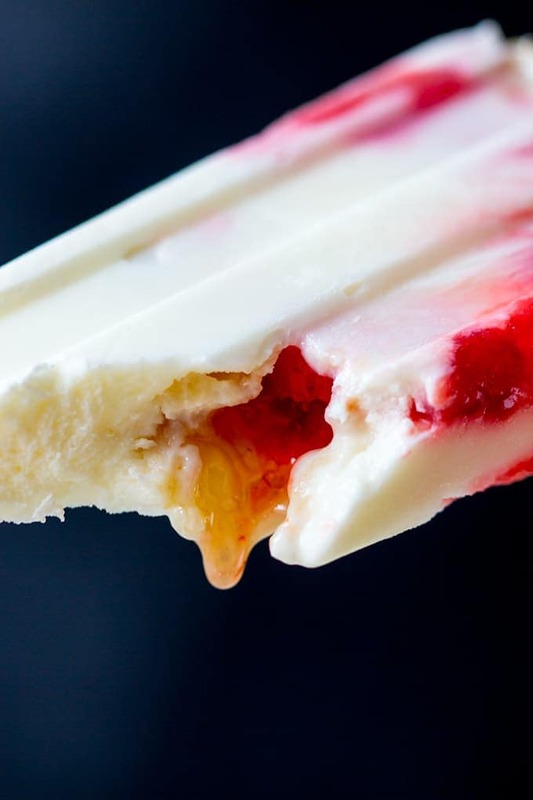 Use a wooden lolly stick to hollow out the Greek yogurt – so you have some yogurt at the bottom and up the sides of each mold (try to ensure there are no holes or the honey will leak out). Carefully pour 1 tbsp of honey into the hollow in each mold. Make sure none of the honey is touching the sides of the popsicle mold. 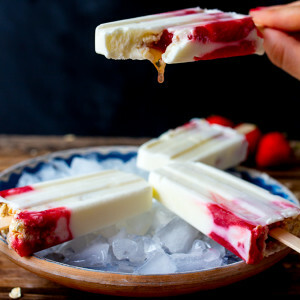 Top each popsicle with 1 tbsp of Greek yogurt (ensure it covers the honey), then add 1-2 tbsp of strawberry sauce – until you’re about 1cm from the top of the molds. Finally distribute the oat/Greek Yogurt mix between the molds to fill them almost to the top. Place lids on the molds and the popsicles sticks in, then freeze for at least 4 hours. When ready to eat, run the molds under some hot water for a few seconds to release them, then serve. Nutritional Information is per popsicle. My kids just love me, letting them have a popsicle for breakfast! WOW! Honey filled popsicles?! These look amazing! 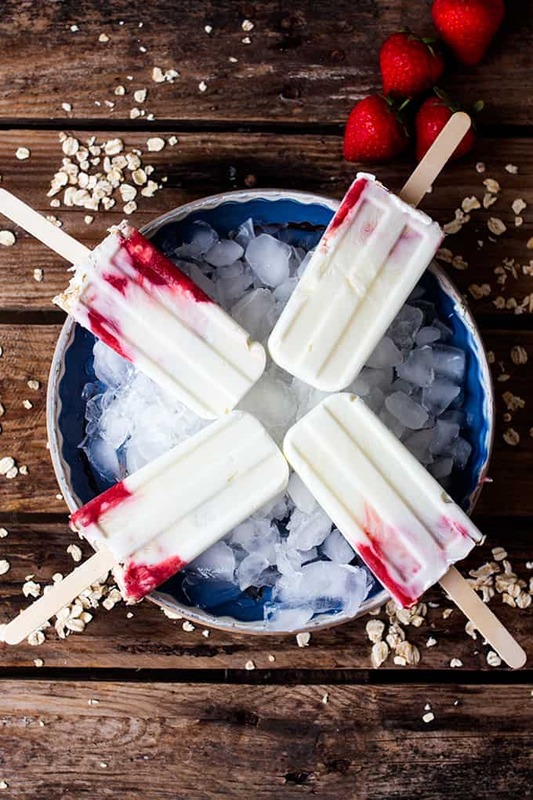 I’ve never have popsicles for breakfast before – what a great idea! Thanks Thalia, I think my kids will still be eating them in winter!! ha ha you know you want them!! Isn’t it strange how only one thing will do. I think I looked at 50 popsicle molds, but I knew i’d only be happy with that one. I’m far too picky! !